It’s that time of a year and you’re probably wondering what to get your muddy other half? If you know what their OCR goals are for the next season, this can help you zero in on the perfect gift. And picking something very specific can help reduce the likelihood that your giftee will have bought the same thing you’re gifting them in the run up to Christmas day. To help give you some ideas, we’ve pulled a list of 20 items that we, as OCR athletes, already have and love or would love to have. We tried to mix and match so that you could find a gift for any gender or athletic caliber. Check them out below! When you need minimal, yet effective training gear, sandbags are it. They’re pretty similar to kettlebells, in that both forge unbreakable joints, stabilizers and immense strength. The Mandown USA sandbags are a portable piece of gear you can use as a travelling bag even and fill up at your destination to use. We reviewed the sandbag over here. There’s also an all-new v2 Man Bag going for $115. I love to joke that any man (or woman) can never have too many socks. Doubly so when it comes to sports. So why not grab your mud-lover a pair of race-ready socks? 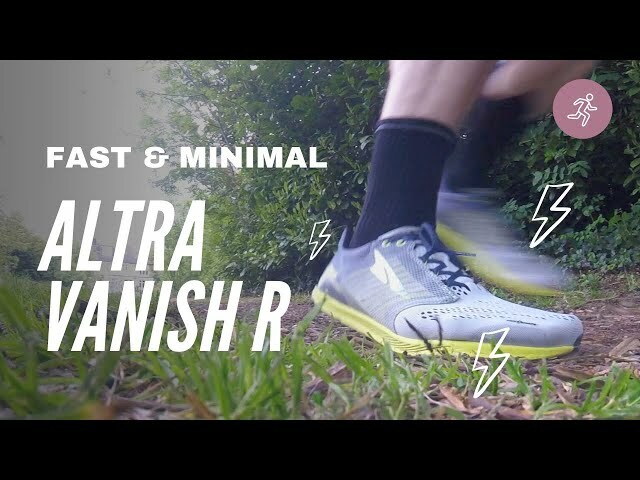 This pair is especially engineered for water, mud and longer racing efforts. MudGear stockings socks go for $37. These courses will help anyone improve their running form, speed and endurance. 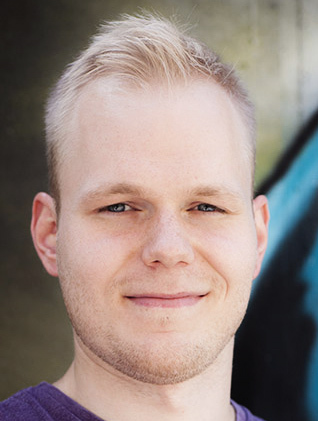 It’s been shown repeatedly that things don’t make people happy – experiences do. Imagine how happy your mud-lover will be when they realise they’ve shaved their personal bests to competitive level! We teamed up with OCT to bring you a great discount of 15% OFF: Just use code GRITCAMP at the checkout. Love it! By far the best piece of technology that directly improves my endurance training. Packed with hundreds of features and data points, this badboy allows you to track and quantify your running progress easily. Check out our full review here. Fenix 3 is not cheap and can cost you around $500. I’ve found it’s worth the investment though. Helena also loves her Fenix 2, an earlier version that’s just as good and slightly cheaper. No fuss just organised kit – describes Kitbrix bags on point. These bags are robust, easy to carry, combine and hold all your racing gear together. What we liked the most is many strategically placed pockets that make handling all your gear and food so much easier on race day. In our review, we also go more into depth about the amazing waterproof, mudproof features of these bags. Kitbrix bags go for $69 and are worth every dollar. If that’s too pricey, check out the DobiPak (we reviewed it here) which can turn any ordinary gear bag into an OCR-proof bag. This TRX type of pull trainer is ideal for OCR workouts. You can simply wrap it around your waist and go for a run. For example our favorite interval ‘drop the hammer’ workout of 12×400 with 5 burpees for every recovery can be transformed into 12×400 with pullups instead using just this trainer. Yancy’s Grip & Pull trainer goes for $39. 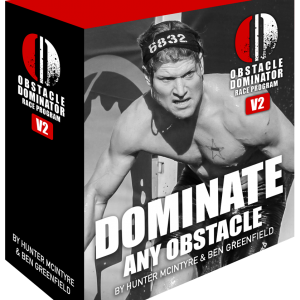 The Obstacle Dominator podcast boys Ben and Hunter brought out the second edition of their OCR training plan. What I like the most is that this package is PACKED with plans, videos, nutrition tips and much more. 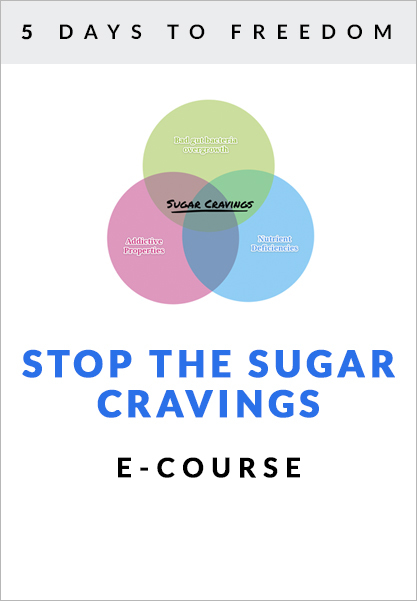 There’s a tonne of knowledge that anyone can benefit from. The Obstacle dominator training plan 2.0 goes for $97 and is an absolute bargain. Winter just began and in most parts of the world it’s–pardon my French–cold as f***. Point being it’s much harder to get out there and do your runs. Thermal compression makes leaving your warm house a bit easier and it also keeps legs warm throughout workouts. It’s the best pick for winter races. 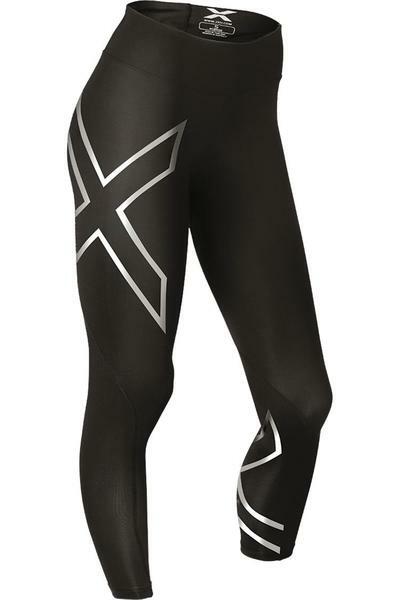 2XU Thermal Compression can be a pricey – $90-$100. Does your partner or friend bruise like a peach or get scratches all over their knees and elbows? Well we’ve got the solution right here. Obstacle guards provide padded protection on the most sensitive areas. Having these on will make crawling under barbed wire a piece of cake. 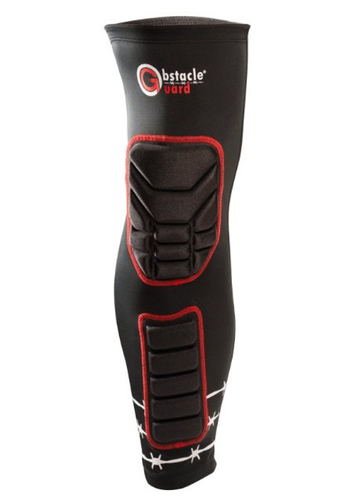 Padded leg sleeves go for $39.99. This outlier of a gift item is targeted towards the macho man. Speaking from personal experience, a grip trainer isn’t just a passive way to train your grip, but it’s also a good way to destress during office hours. It’s surprising how quickly you’ll notice a change in your grip. This is an affordable way to train for OCR anywhere, anytime. Captains of crush trainers go for around $30. This is the best tool for footwork. It’s not only going to jack up your speed, but promises to make you agile and bulletproof where it counts the most – in your ankles. It’s currently one of the most important drills during my agility training days. What was a constant problem when facing mixed terrain now is not a problem – my ankles are used to constant multi-directional motion. Speed and agility ladders can be as cheap as $15 – get one for every athlete you know. 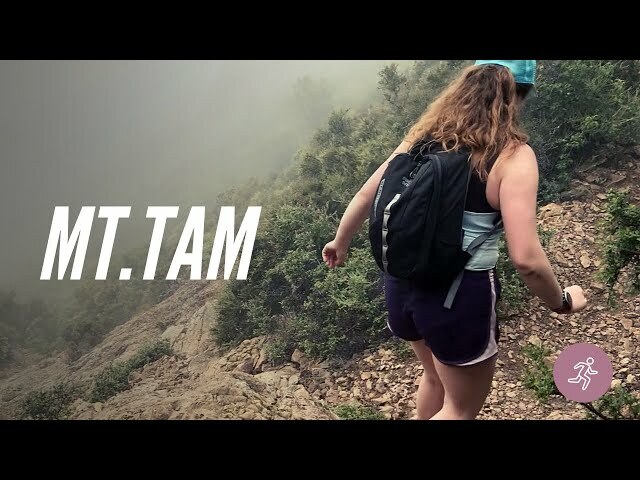 By far the most durable and adventure-ready hydration pack I’ve ever had. If you know someone preparing for a beast or ultra race, there’s no better gift you can present them with. Geigerrig specialise in hydration packs, so these come in variety of models. The rig – a pack I own – is priced at around $100. Underwear in OCR is a tricky subject. Knowing how cotton is a no-go it’s rather hard to find a good pair of knickers that won’t cause rashes or otherwise slow you down. Before I discovered merino underwear I went commando, which is an option slightly better than cotton, yet not always ideal. Just like the socks, merino underwear drains water quickly and helps you thermo regulate, making it a great option for training and racing. Runderwear merinos are a game changer at £25. One of the best way to motivate an OCR addict who is a Spartan fan is to hook them up with a delta pyramid kit. 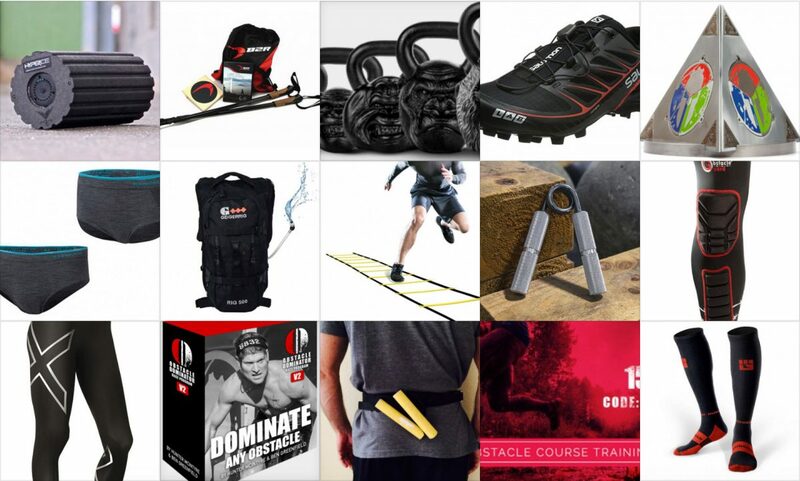 This kit can be completed by doing variety of Spartan specific races and challenges, e.g. Hurricane Heat, the typical Trifecta, Agoge etc. Every race will give a key piece to put in the delta pyramid. Spartan Delta Pyramid goes for $125. 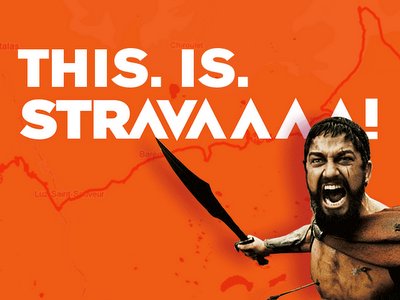 Strava is one of the best online social networks for OCR and endurance athletes. You can connect with fellow athletes and compare your progress, or simply get inspired. Strava premium provides with insight, training plans and other nifty features to keep your training on point. Strava premium yearly subscription costs $59. P.S. Join us and our readers at GRITCAMP running club today. I feel like this shoe is an unspoken hero for trail running and OCR. Designed in collaboration with British fell runners this shoe is probably the best I ever own. It never let me down during even the toughest of races and is designed (as name states) for fast leg turnover. In fact, you can’t help it but lean forward and shuffle quickly. Salomon S-Lab Speeds go for around $130. 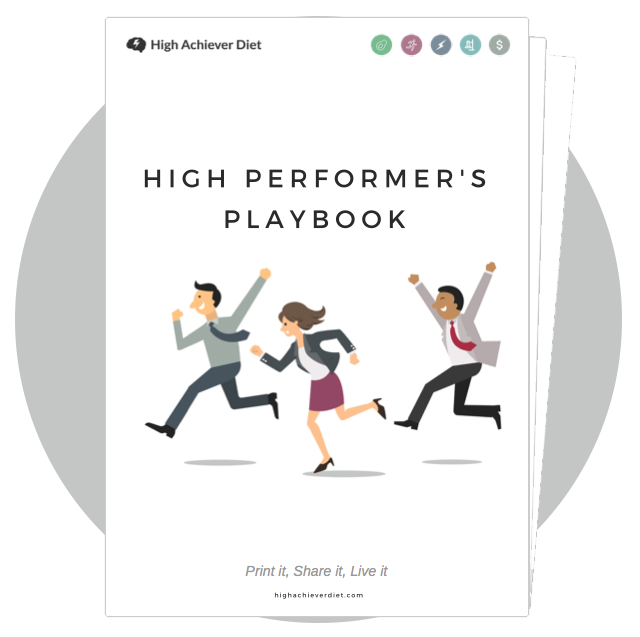 Does your gift receiver train like a beast? Why not get them some beastly kettlebells by Onnit? Onnit have been transforming fitness industry with their earth grown supplements and innovative gear. Even such cosmetic changes make a rugged kettlebell tell its own story. RAWR! Primal Bells start at $85. I wanted to add at least one book for a nerdy reader type of OCR athlete. So here’s one on mobility, which is often overlooked in any high performance training. I believe in mobilising for running and OCR at least once a week. 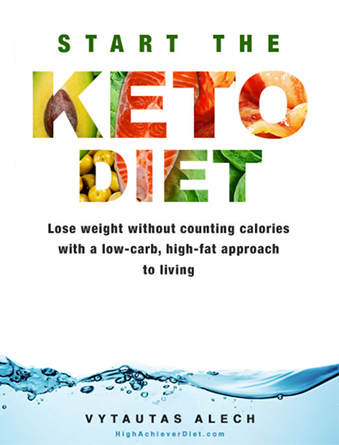 This books gives plenty of brain food and exercises to improve performance and to help make an athlete’s body more bulletproof. 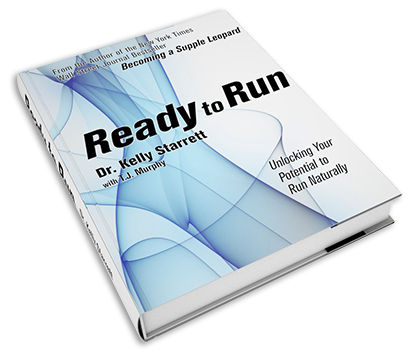 Kelly Starrett’s Ready to Run is a must-read at $20. Born to run slant board package is another must to any runner’s arsenal. Perfect for beginners and advance athletes, each bundle focuses on foundational lower body and core-balance strength for more efficient running. B2R Strength Training Bundle goes for around $80. Lastly, we’ve got a mobility tool that can revolutionise the way you keep your body in check. This rechargeable foam roller meets a chainsaw apparatus is a game changer. It has 3 modes of heavy vibration, which you can use for hours. However the best bit is that the usual foam rolling sessions can be shortened tenfold, due to the vibration releasing the fascia and adhesions much quicker. Hyperice Vyper goes for around $200, but is a worthy investment. Some of these items are highly priced, high-end products. 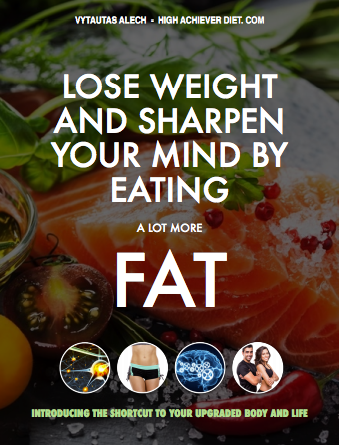 However you can find cheaper alternatives for almost all of them. In the end what matters is the gesture of recognising and contributing to other people’s goals. 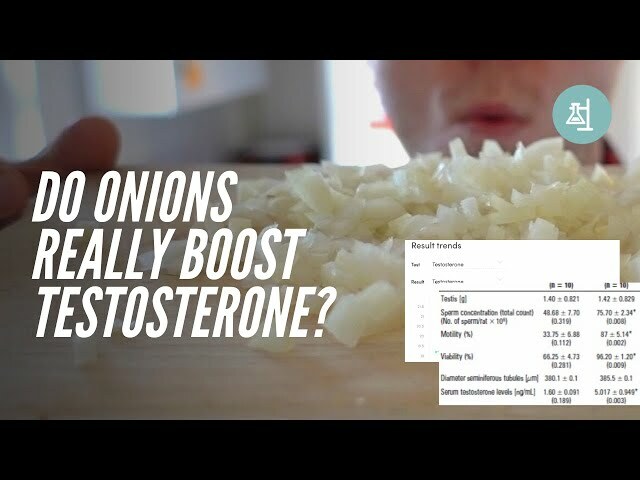 Hopefully this will give you plenty of ideas. *Some of the links in this post are affiliate links, however please note that we use many of these items personally and would never feature or recommend something we didn’t like. Even if it was provided to us for free. In the context of obstacle course racing, we test all products out thoroughly and in both training as well as racing conditions. As ever, we’re dedicated to bringing you only the best news and advice to help you become a champion in your next OCR–so we hope that you might consider using one of our links if you decide to purchase a product from this list.